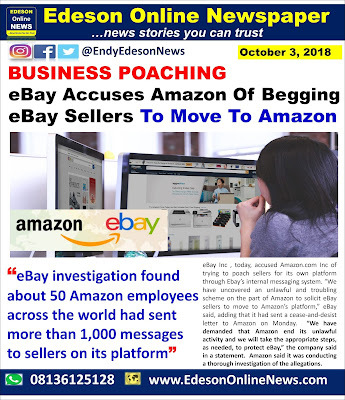 Ebay Inc , today, accused Amazon.com Inc of trying to poach sellers for its own platform through Ebay’s internal messaging system. 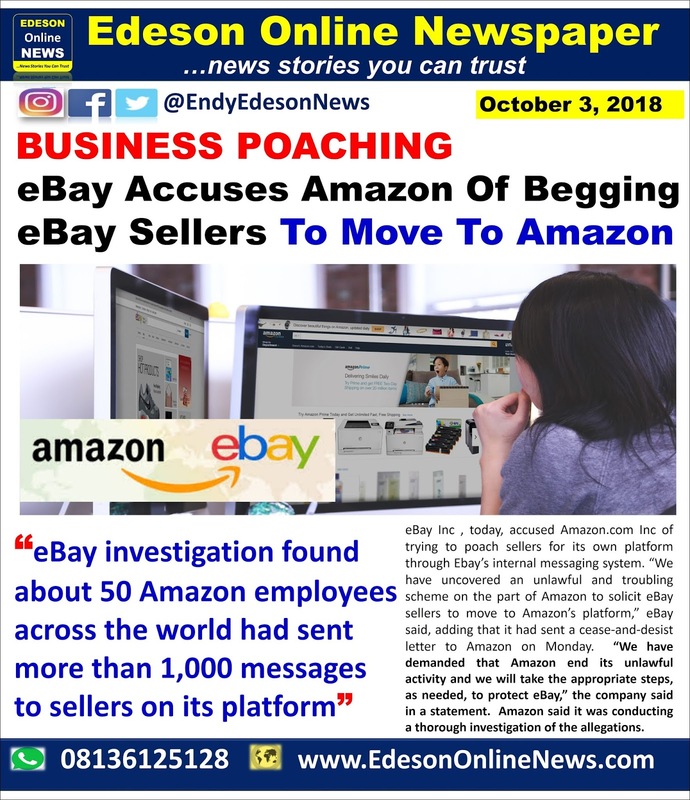 EBay said it was alerted of the situation about 10 days ago after a seller reached out to the company after being contacted by an Amazon employee under false pretenses. 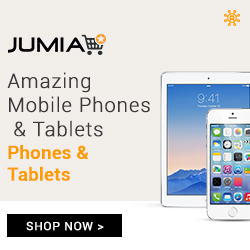 EBay’s shares were up 0.6 percent while Amazon was down 1 percent in early trading. 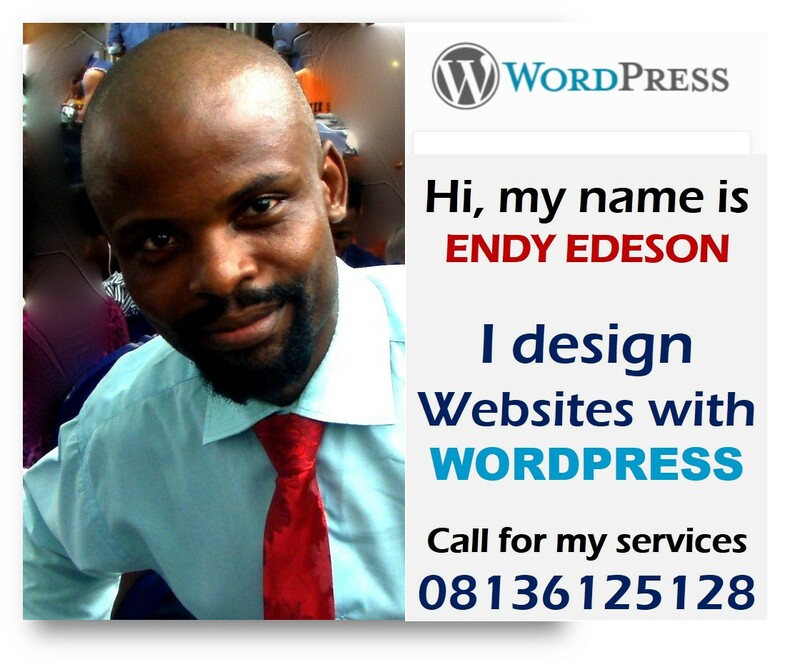 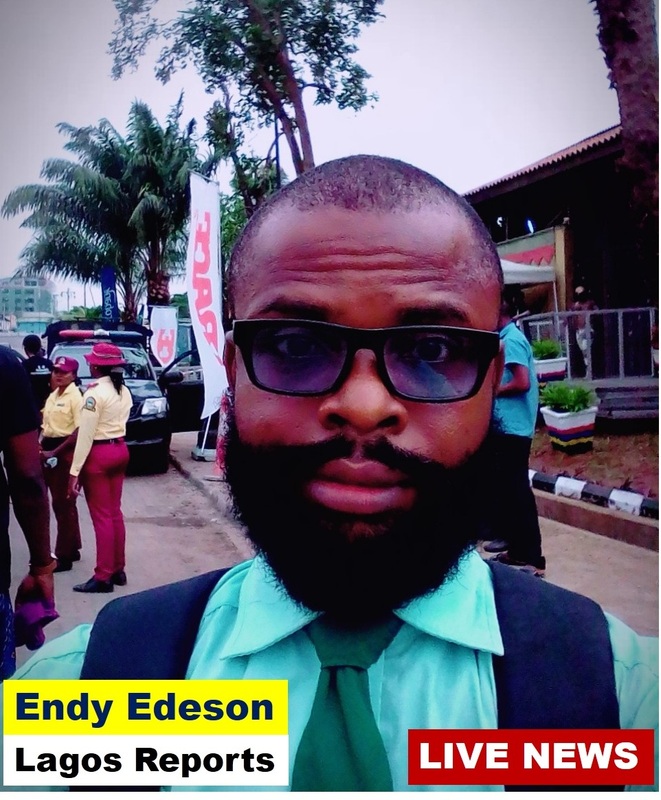 @Gbolahan; Sure, very competitive, probably the Amazon employees want to meet a target marketing mark that is why they are "illegally" soliciting for more sellers on their platform .